Optoelectronics are devices which combine both electronics and light technologies. Optoelectronic are smaller components that are found in PCBs (printed circuit boards) and emit and/or detect light in particular wavelengths. Optoelectronics are used by engineers and hobbyists during both the design phase through to manufacturing. Optoelectronics use both visible and invisible forms of light, such as IR (Infrared) and UV (ultraviolet). Optoelectronic devices are used in many applications such as general lighting (bulbs lamps), household devices, automotive, indicators, telecommunications, and alignment. There are also many accessories to compliment the electronics devices, such as bezels, light pipes, reflectors, controllers and drivers. 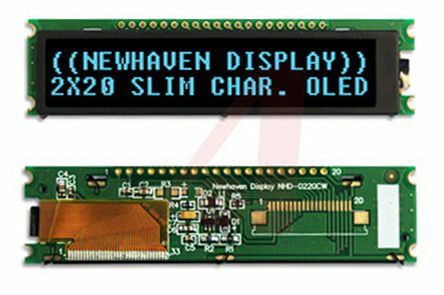 Displays provide a visual output from a computer or other device, to provide data, graphics and other information. They are often embedded into equipment to display information and increasingly include touch technology to be used as a HMI (Human Machine Interface). Optoelectronic devices, such as LEDs, are found inside the construction of displays. Displays show images and/or basic text and come in monochrome or colour variations. Displays are commonly used to add a visual aid to devices such as tablet computers, vending machines or larger industrial equipment. Other applications include; factory machinery, medical equipment, scoreboards, retail displays, exhibitions, and road signage. There is a range of accessories to use with displays such as controllers, drivers, cables and bezels. Luminous intensity is enhanced about 2∼10 times compared with conventional numerical LED displays by use of 4-element AlGaInP dies. 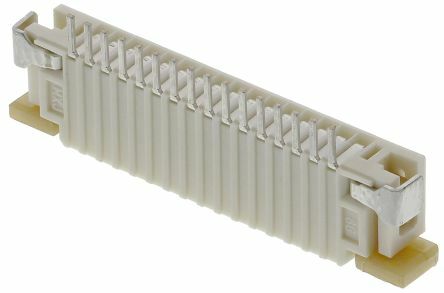 Character Height is 8mmDIP TypeAnode Common TypeHigh Brightness and Low Electric Power Consumption.